Travel solo. Travel with feelings. Travel with SO (Significant Other). However you plan to do it, just travel! The Philippines is so beautiful with more than 7,000 islands defined by pristine beaches, scenic mountains, and friendly locals. What’s not to love and be proud of? It is a tropical paradise waiting to be explored by YOU! Travel has become an “in” thing. Many do it not only because it’s cool but because it’s exciting! It allows you to escape the hustle and bustle of the city and it creates a greater bond among friends! Also, people travel to collect memories — through selfies! We are so lucky that there are many amazing places in the country that we can travel to (and take selfies in!). But of course, you just need to take the first step. The powdery white beaches of Boracay, the picturesque sceneries of Coron, the majestic Mt. Mayon in Albay, and the charming Chocolate Hills in Bohol. These are just some of the more well-known destinations the country has to offer! 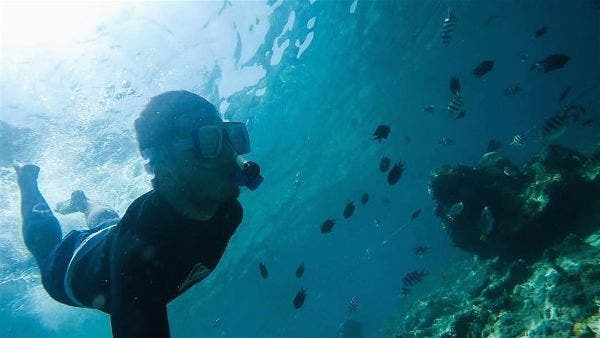 And there are a lot more untouched, “hidden” gems out there like the Kalanggaman Island in Leyte, the Manjuyod Sandbar in Negros Oriental, and the Hinatuan Enchanted River in Surigao del Sur waiting to be discovered by adventure-yearning Filipino’s like yourself! Truly, the country is yours to experience! If you haven’t visited these places, we highly recommend that you pack your bags, take a break, and TRAVEL NOW! And guess what? You can even have the chance do this for FREE! With just one bite of the Jollibee Adobo Flakes Yum Burger. That one bite can be your free ticket to exploring these amazing destinations. 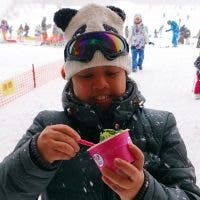 So take that bite, have a chance to travel for FREE, and see the wonders of our country. Be a beach bum in Boracay. Explore the islands of Coron. Take a selfie with Mt. Mayon or the Chocolate Hills. 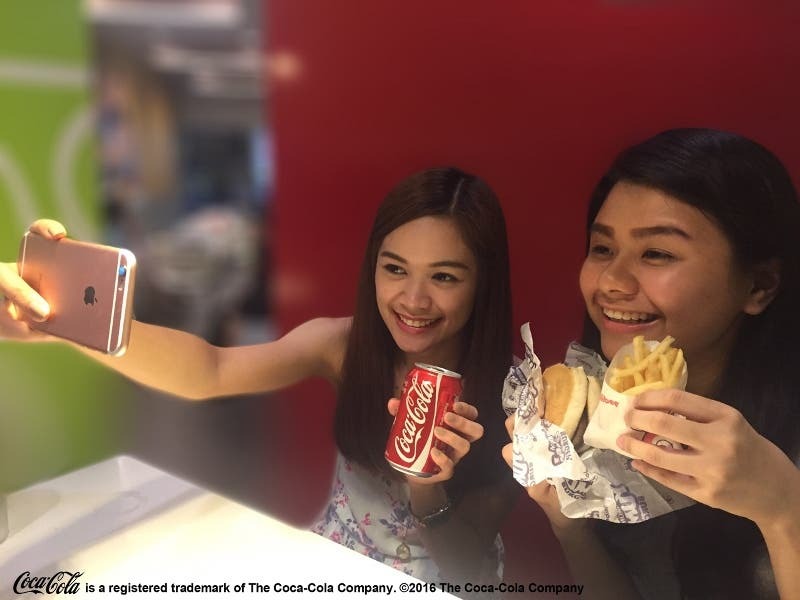 You can do this with the Snap and Fly Promo with Jollibee Adobo Flakes Yum Burger! – Share on Twitter or Instagram why you love the burger as a caption & use the hashtag #AdoboFlakesYumBurger. – Top 2 photos with the most delicious-looking shot and most creative caption will be the winners! – Promo period would be from July 4 – July 31, 2016, 11:59PM. – Two winners will each receive P50,000 worth of travel budget which is consumable for purchase of airfare and/or accommodation to any local destination. Winners may bring companions as long as it fits the budget. – Booking will be done through WhenInManila’s prescribed travel agency. – Winners will be contacted via private message. CONGRATULATIONS to the WINNERS of Snap and Fly Promo with Jollibee!!! Kindly wait for us to send you a private message on how to claim your prize. Win a TRAVEL GETAWAY with our SNAP and FLY PROMO with JOLLIBEE!! !